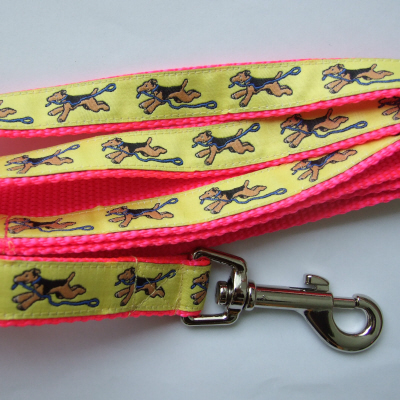 A Welsh Terrier design on Yellow woven ribbon sewn onto sturdy Pink nylon webbing. 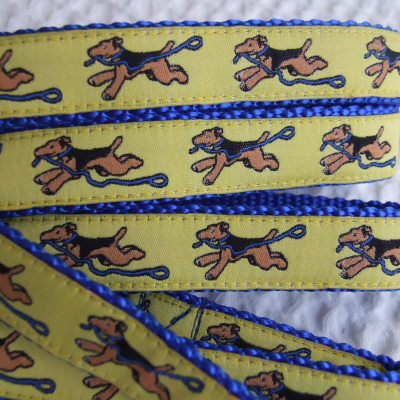 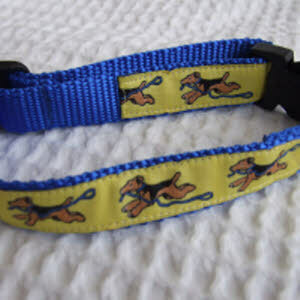 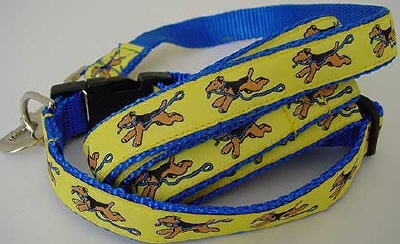 A Welsh Terrier design on Yellow woven ribbon sewn onto sturdy Blue nylon webbing. 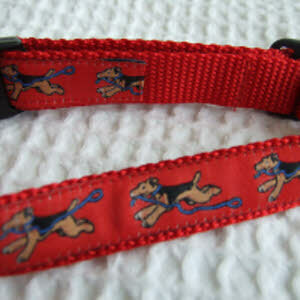 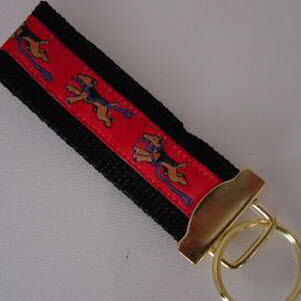 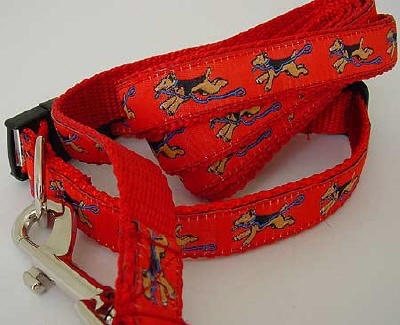 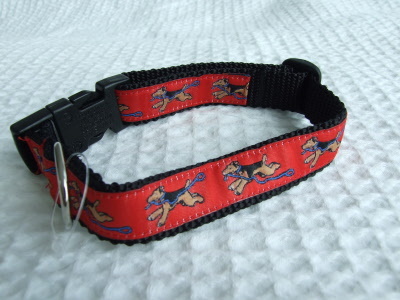 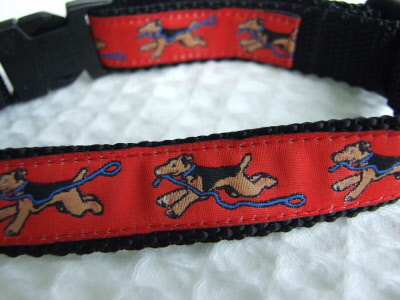 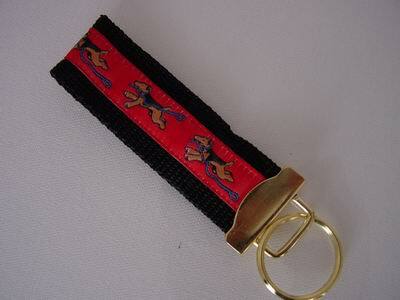 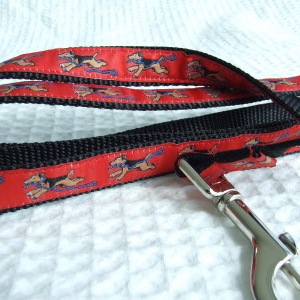 A Welsh Terrier design on Red woven ribbon sewn onto sturdy Black nylon webbing. 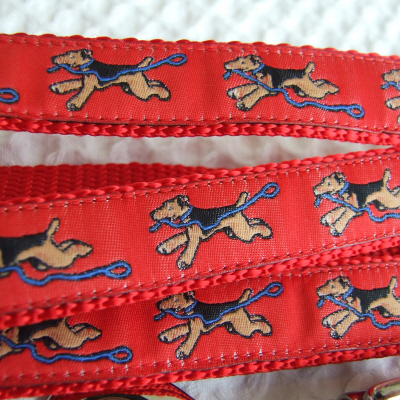 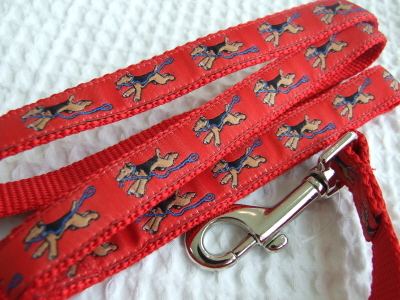 A Welsh Terrier design on Red woven ribbon sewn onto sturdy Red nylon webbing. 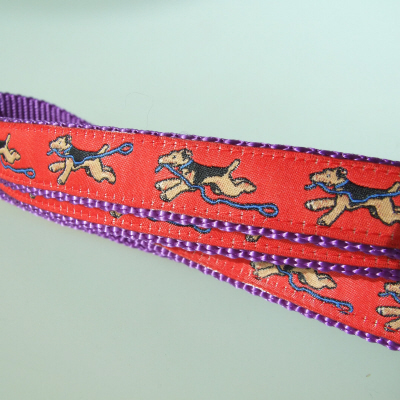 A Welsh Terrier design on Red woven ribbon sewn onto sturdy Purple nylon webbing. 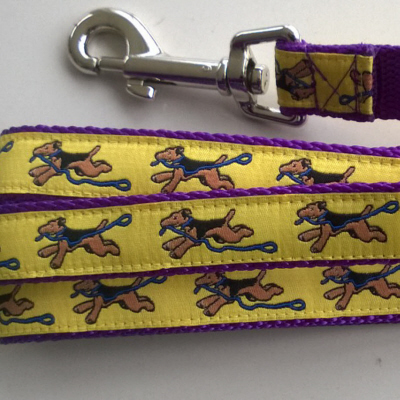 A Welsh Terrier design on Yellow woven ribbon sewn onto sturdy Purple nylon webbing. 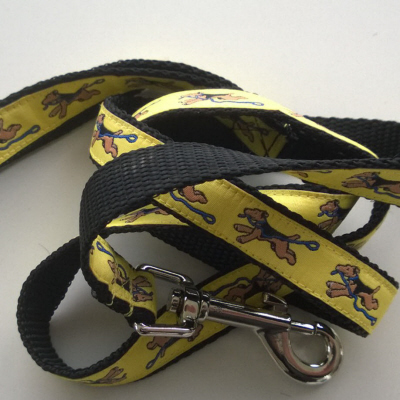 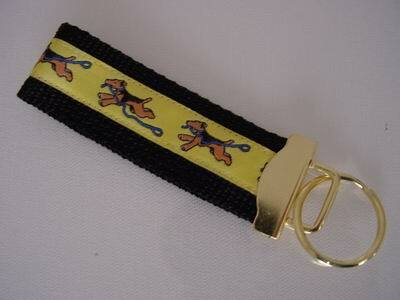 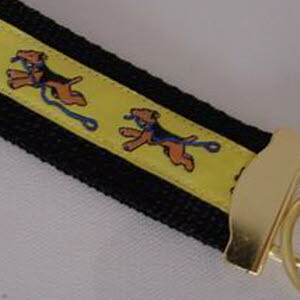 A Welsh Terrier design on Yellow woven ribbon sewn onto sturdy Black nylon webbing.